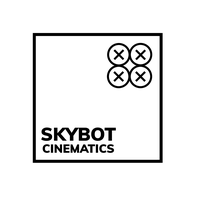 Skybot Cinematics LLC is a professional drone business specializing in aerial cinematography and photography. We are based in Montana and take on projects all across the West coast. Check out our reel at FLYSKYBOT.COM! 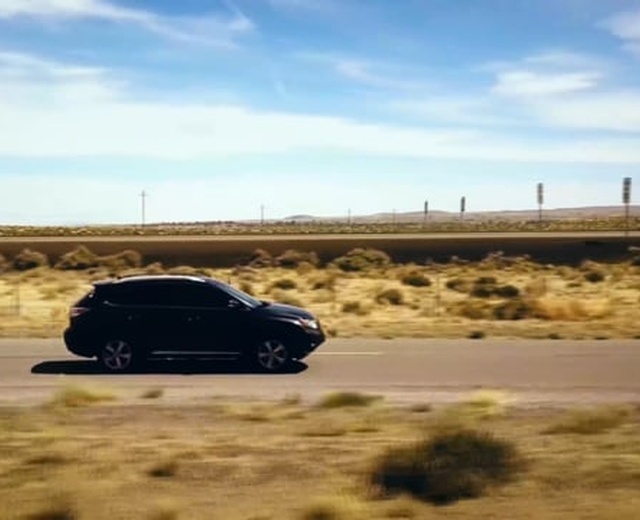 Skybot Cinematics LLC is owned and operated by Cole Wright. Cole is an FAA licensed drone pilot who started his career in Los Angeles and now lives in Missoula, Montana. He graduated from Chapman University's Dodge College of Film and Media Arts and has realized his true calling in the intersection of his passions for the outdoors, photography, and technology.